Visit Italy through your glass. The rolling Italian hillsides of Tuscany, lined with cypress trees and filled with vineyards of Sangiovese, olive trees, and wheat fields, will make any wine and food lover’s heart flutter. Thankfully, the resulting wines, pasta, and olive oils of Tuscany, like Chianti Classico and Brunello di Montalcino are available for us to enjoy, each offering a taste of Tuscany’s unique diversity. 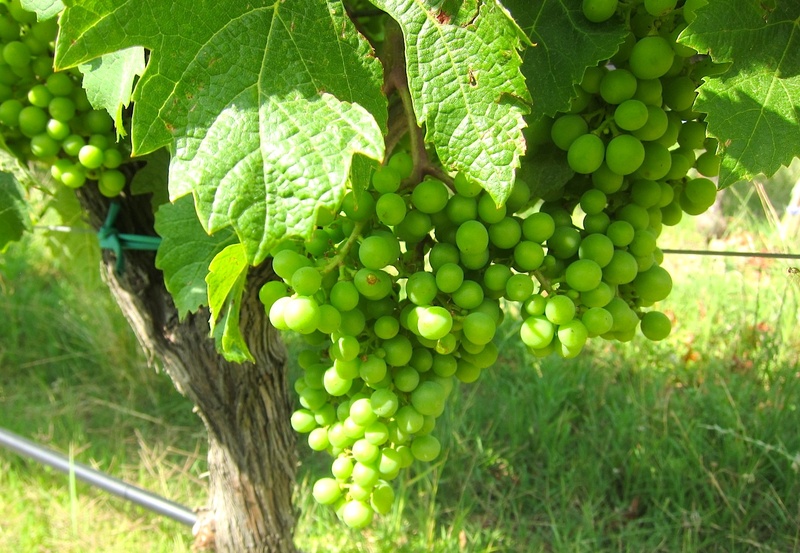 Here are a few wine selections to consider. Some were sent for editorial consideration. An Italian Sunday supper starts with a stellar bottle of Chianti enjoyed with a bowl of pasta topped with sauce, or gravy, made from recipes passed down through the generations. Since the late 1800s, the Cecchi family has been crafting Sangiovese with a delicate touch, allowing the essence of the fruit to shine. Cecchi Chianti Classico Reserva di Famiglia ($36) displays fresh strawberry, dried tomato, and wild rose. Blending a touch of Cabernet Sauvignon and Merlot with Sangiovese, Ruffino Riserva Ducale Chianti Classico Riserva DOCG is a bolder expression of Chianti, melding red berry, violets, tobacco, and pepper, ideal for pairing with a hearty meat sauce. Produced from organic vineyards in Chianti’s Monti, Badia a Coltibuono Montebello melds nine indigenous varieties, including Sangiovese, along with many rarely cultivated for wine production, like Mammolo and Ciliegiolo. The result is a rustic, concentrated marriage of ripe plum, white pepper, dried berry, and spice. If you want to toast with Chianti in Chianti, consider a stay with Badia a Coltibuono. Not only does this 1,000-acre family-owned estate produce incredible wine, but the former monastery is also a hotel with a wine salon offering tastings and a restaurant that offers cooking classes. 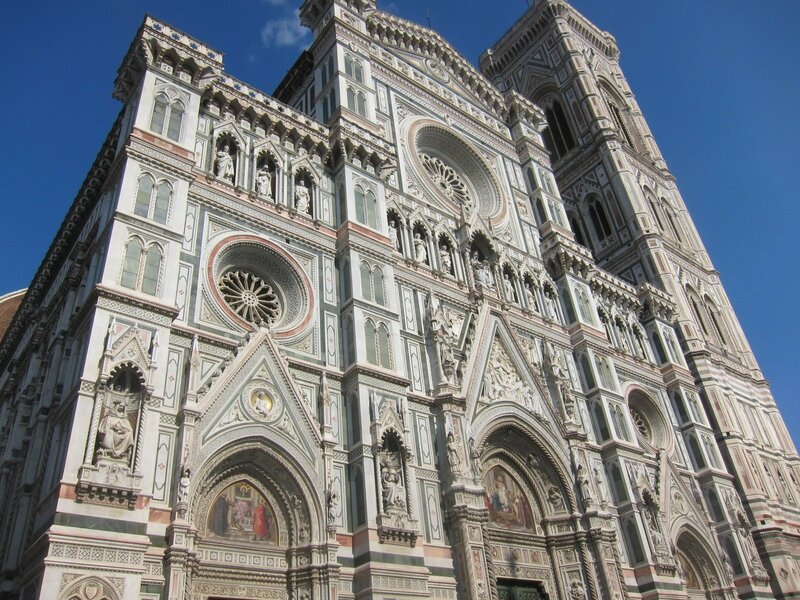 The location is ideal for venturing to regional wineries or taking day trips to Florence or Siena. The wines of Frescobaldi have been produced in Tuscany for over 700 years, with the past 25 years seeing growth for the family’s estates located throughout the region. 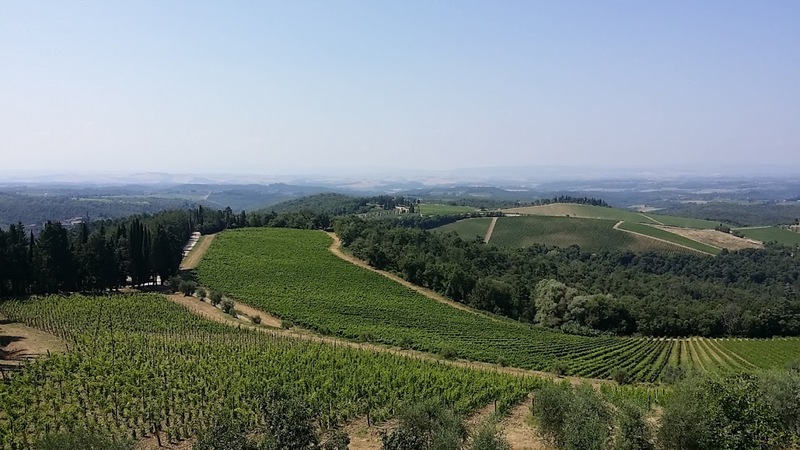 These estates create everything from Chianti Classico Riserva DOCG to refreshing Vermentino, to rustic Brunello di Montalcino DOCG, to incredible Chardonnay, particularly from their Pomino estate outside Florence. Sitting at an elevation 2,000 feet above sea level, in the rocky, sandy foothills of the Apennine Mountains, Castello di Pomino Benefizio Riserva Pomino DOC Chardonnay showcases cool-climate growing conditions and mineral-intense soils creating a crushed stone, soft herb, green apple, and lemon-filled wine. Frescobaldi also offers guests the opportunity to enjoy full Tuscan hospitality, with a dinner at one of their estates, some offering overnight stays, cooking classes, picnic lunches, and more. Details linked here. 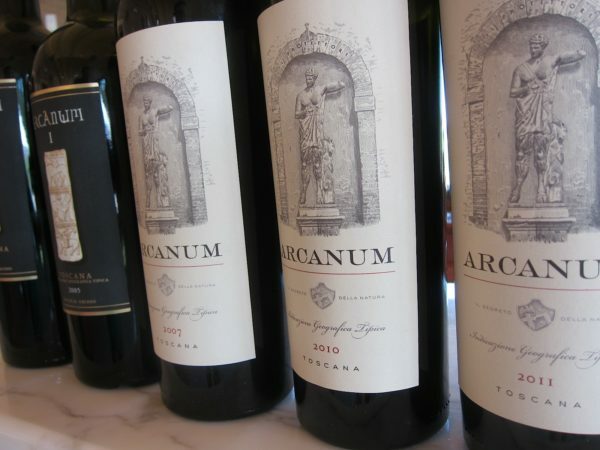 Winemaker Pierre Seillan showcases Tuscany’s rolling hills featuring ten different microclimates and varying elevations, to grow premium Bordeaux varieties, primarily Cabernet Franc, as displayed in Arcanum ($100.) With a base of Cabernet Franc, bringing fresh violet and rose, melding with Cabernet Sauvignon, Merlot, and Petit Verdot, adding texture and concentration, creating age-worthy wine, that over time reveals earthy, forest floor and truffle notes. From picturesque Maremma along the Tuscan coast, Brancaia ILATRAIA Rosso IGT ($70) blends 40 percent Cabernet Sauvignon and Petit Verdot with 20 percent Cabernet Franc for a robust Super Tuscan blend that seamlessly balances tannin and acidity, thanks to cooling winds blowing off the Tyrrhenian Sea. With its coastal Maremma location, Guado Al Tasso Bolgheri Superiore ($125) reveals Mediterranean influence on luscious Bordeaux variety fruit, delivering a powerful yet focused wine with savory balsamic, ripe blackberry, dusty leather, and chocolate. Fresh and crisp, with a hint of briny saltiness, Aia Vecchia Vermentino Toscana IGT ($12) tastes like sunshine and the Sea, layering lemon, crushed stone, and white flowers.